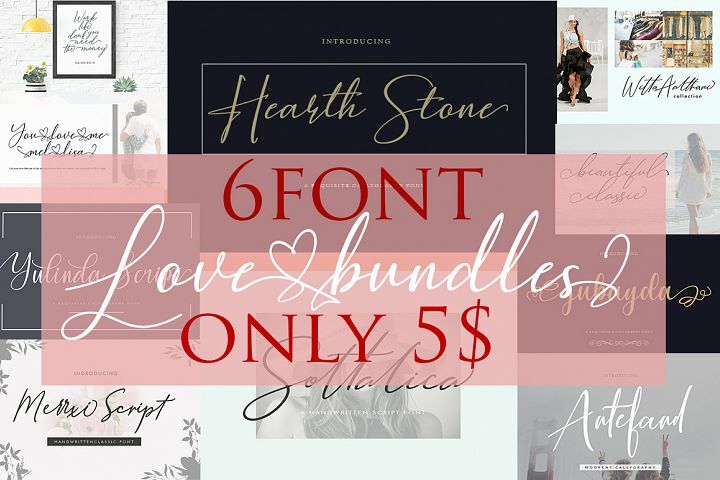 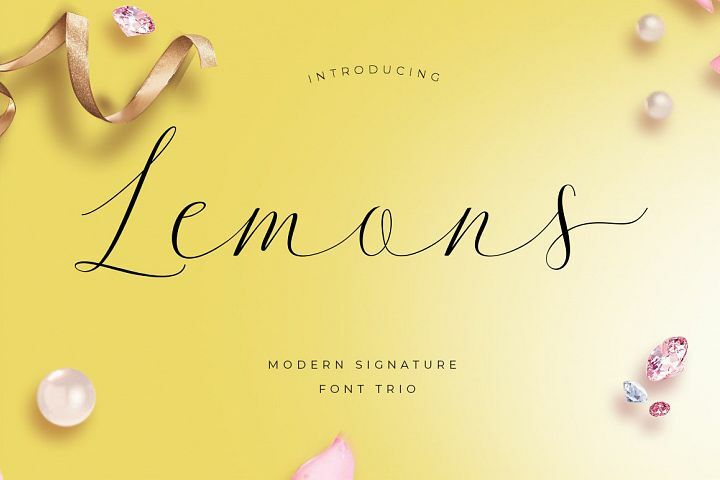 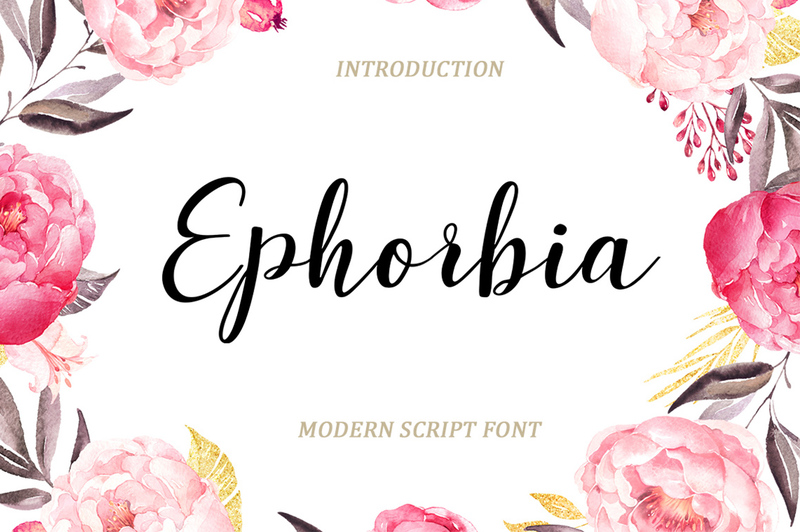 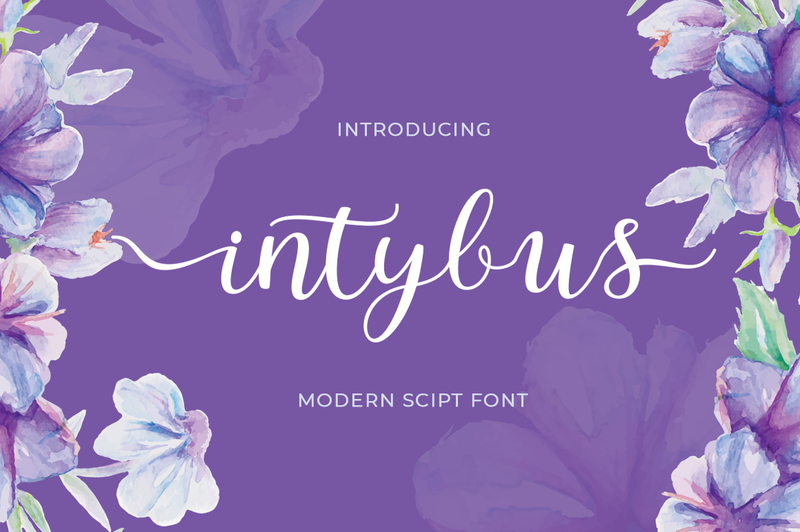 This is your chance to get all my fonts at a super low price for $8! 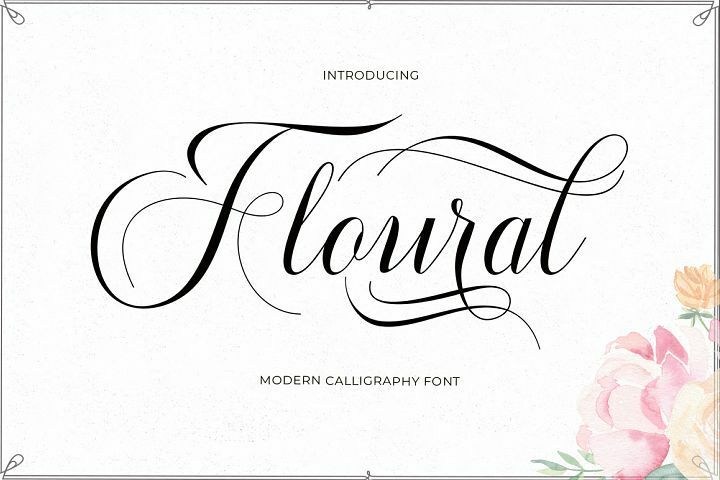 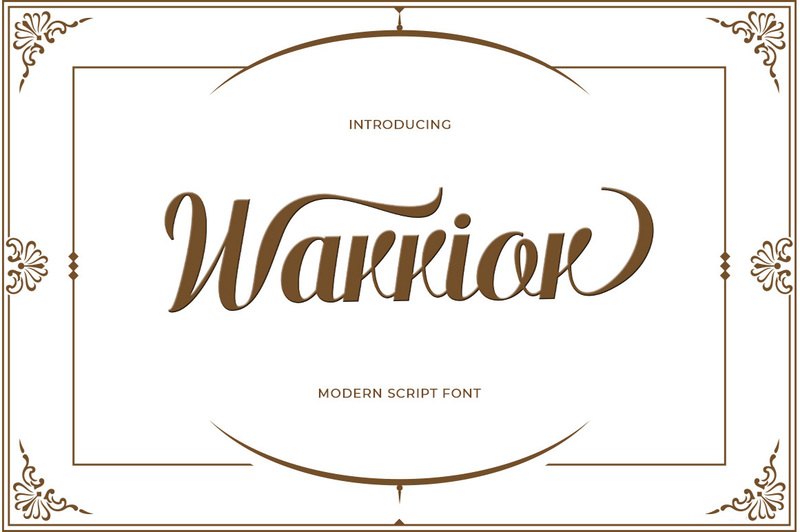 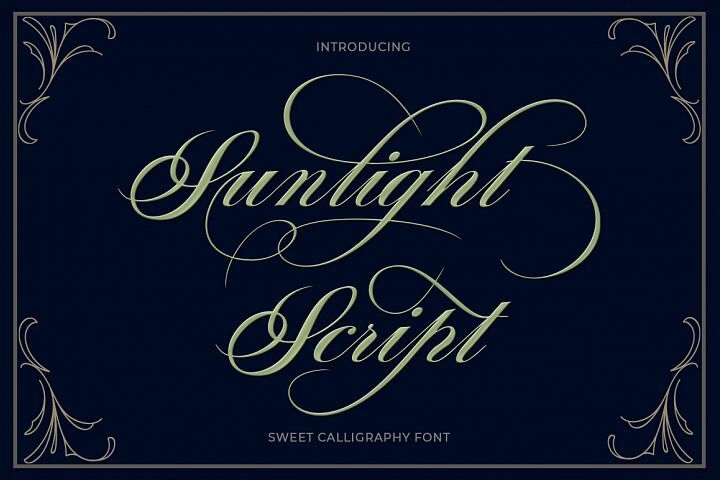 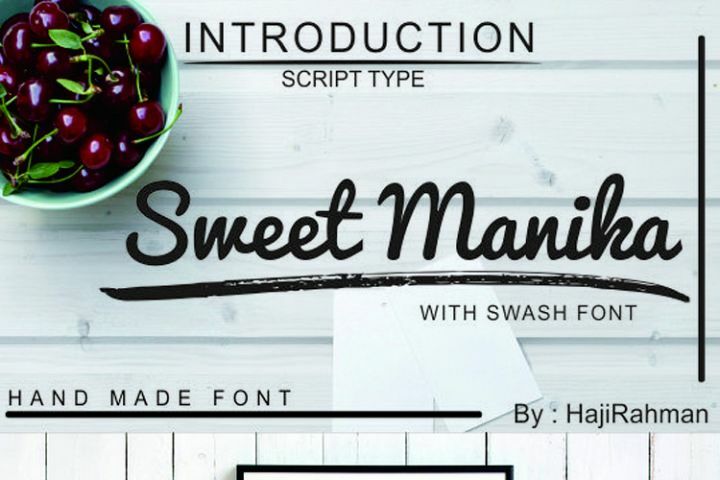 Includes 16 Fonts in 12 typefaces . 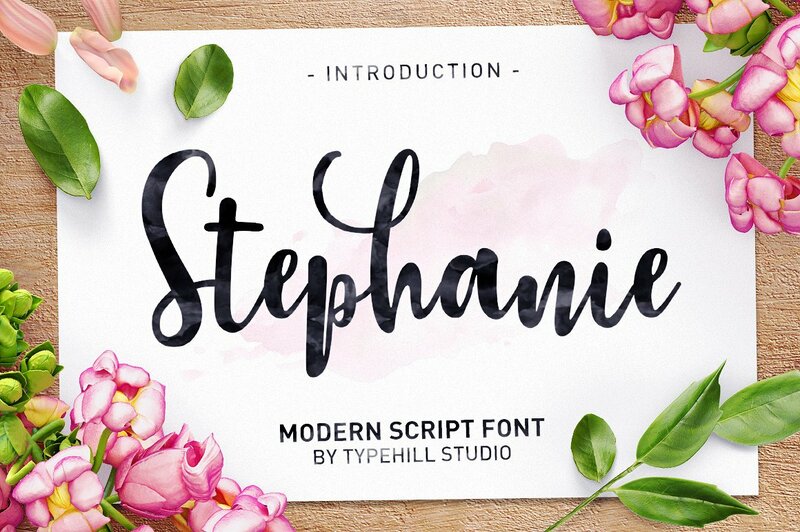 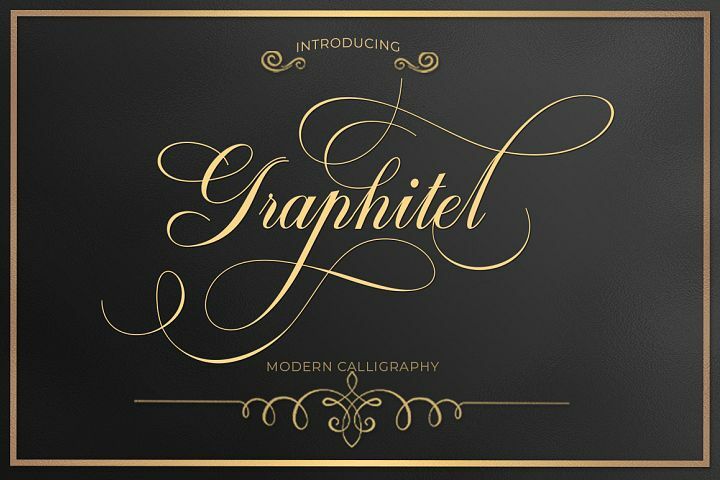 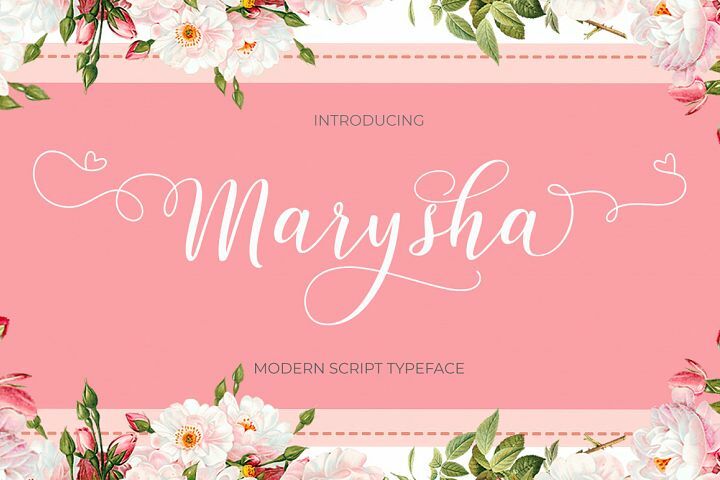 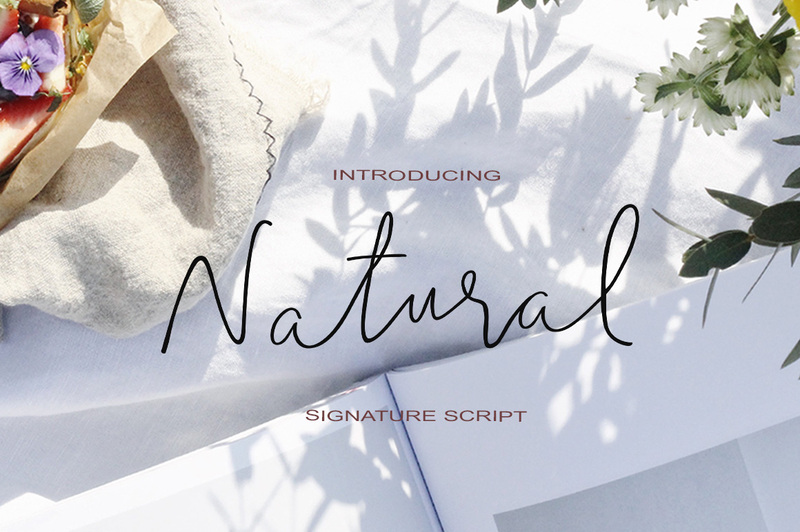 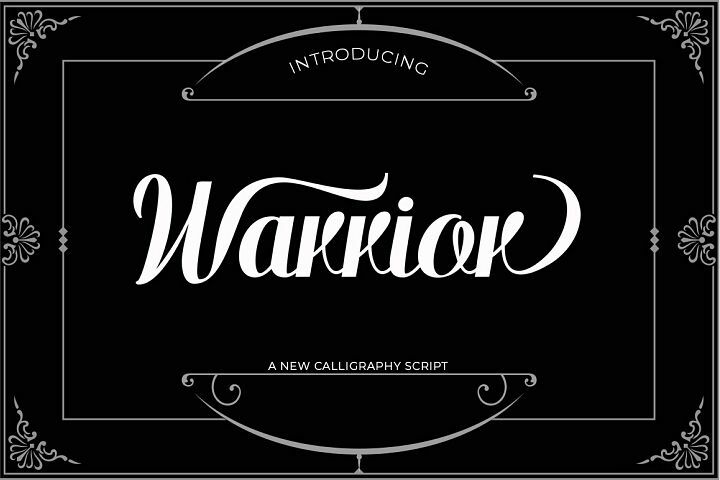 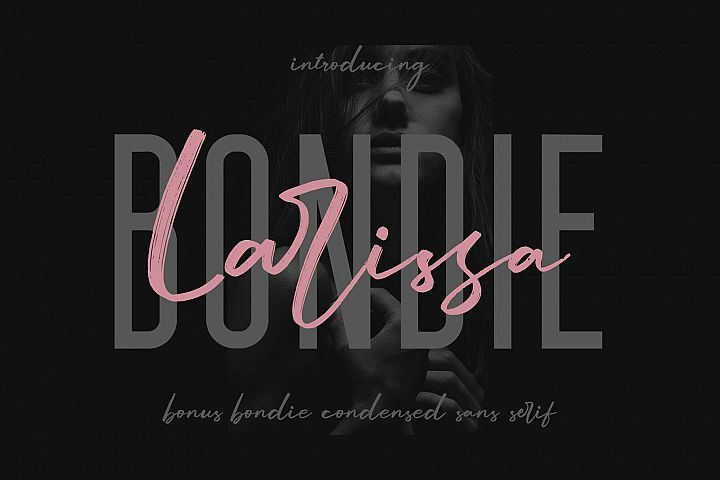 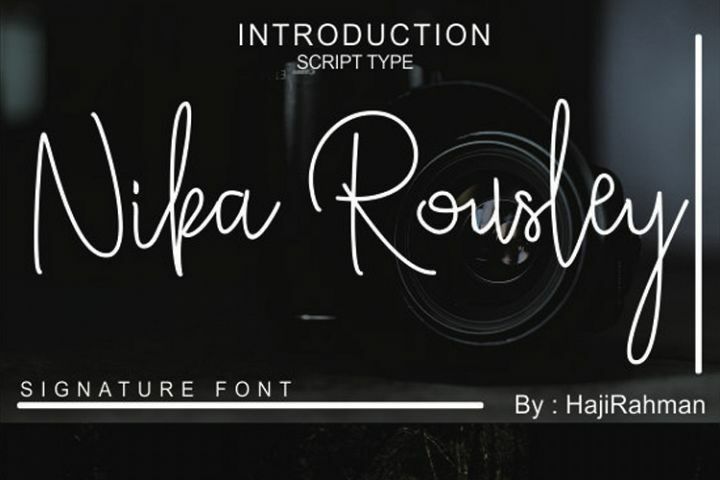 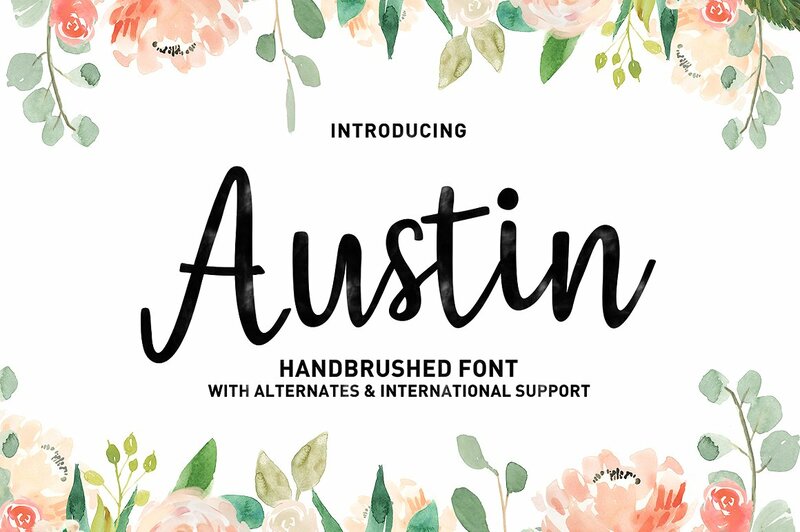 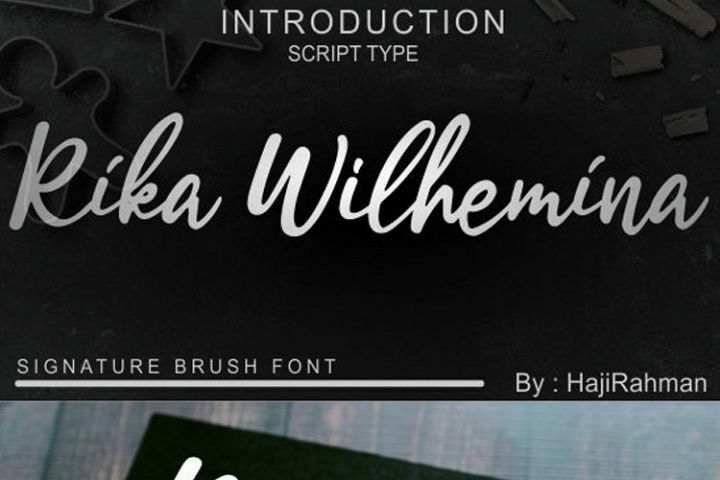 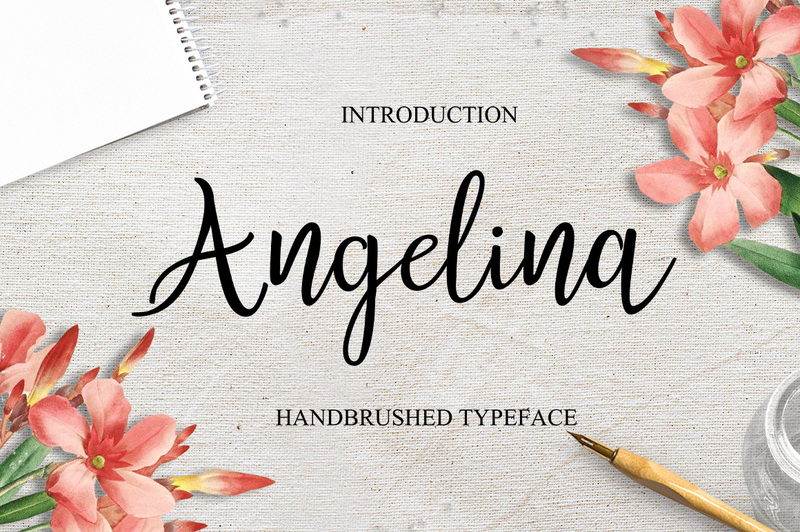 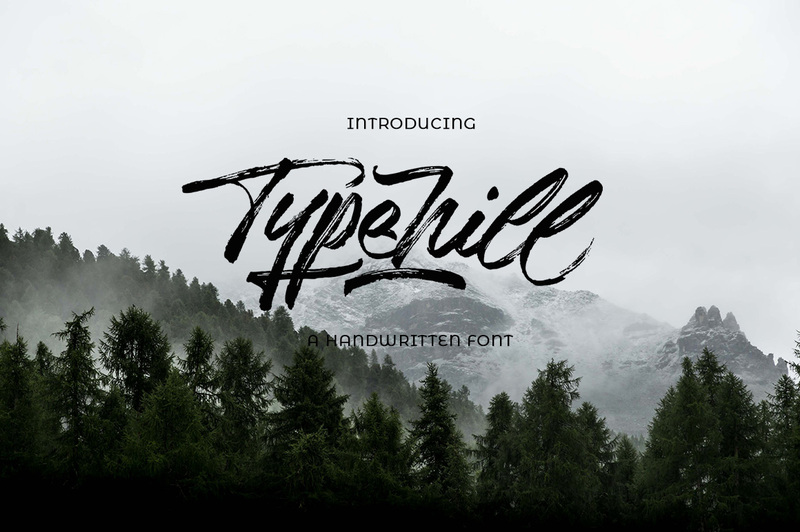 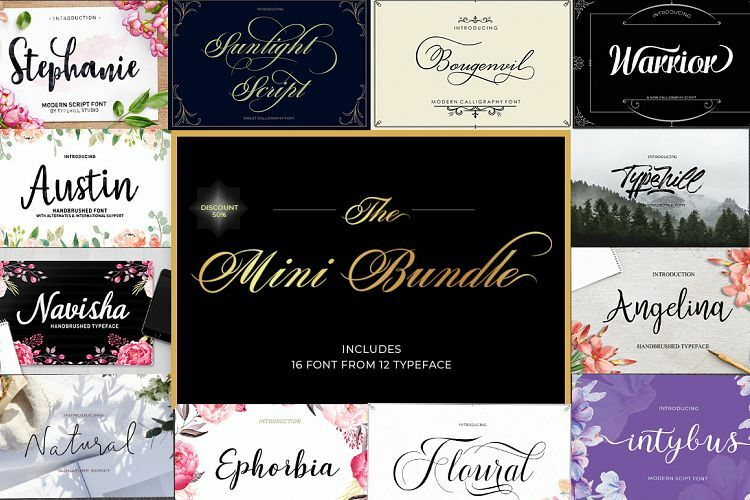 This bundle includes a varied range of font styles such as, calligraphy, signature, brush lettering, hand lettering and more. 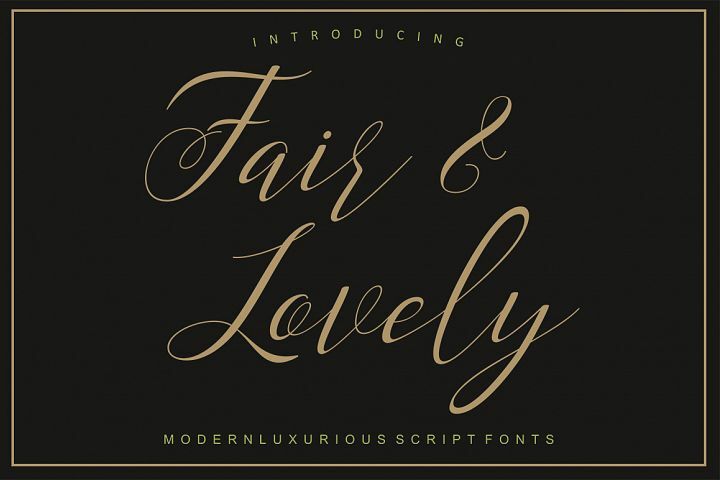 with hundreds of glyphs, including alternates, ligatures, swashes, and international language support. 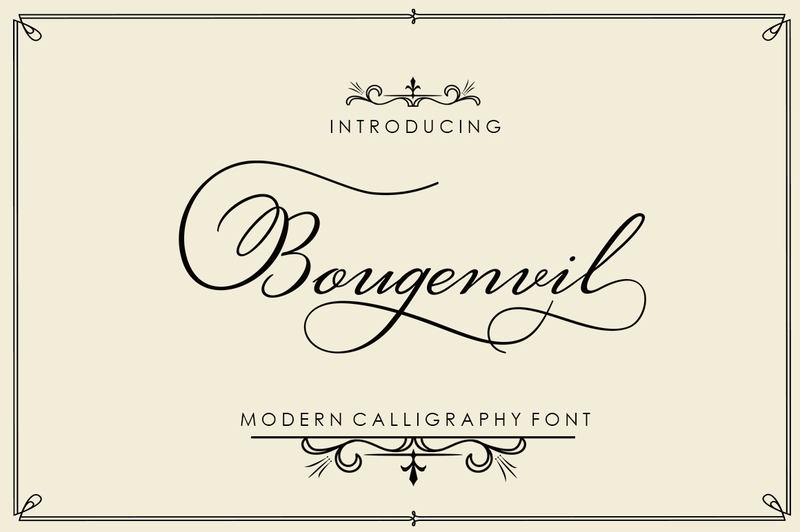 This offer is available indefinitely. 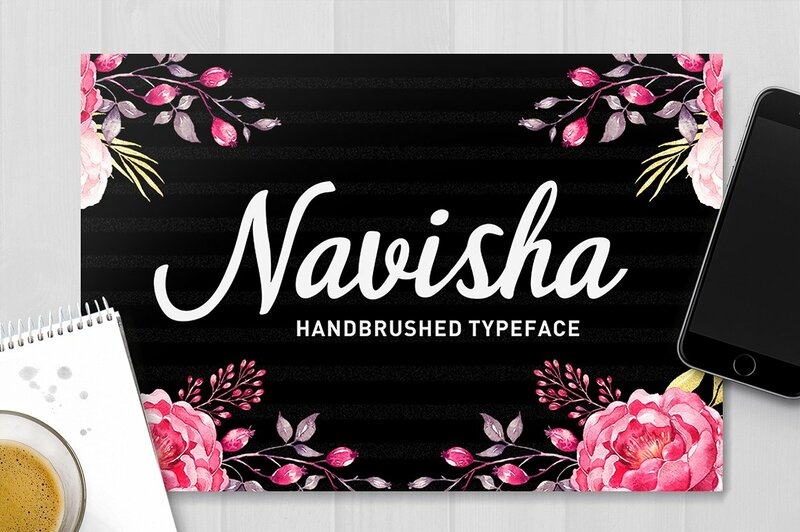 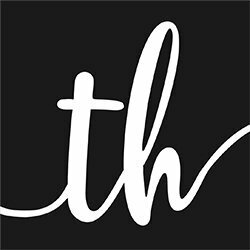 This package is perfect for greeting cards, branding, business cards, quotes, posters, stickers, blogs, logos, weddings, signage, packaging, birth announcements, photo overlays, wall art, quotes, printables, bags, t-shirts and more!